For years, the National Hockey League has sought the ability to gather live data, now they can. This week, the technology was tested for the first time in a regular-season game. 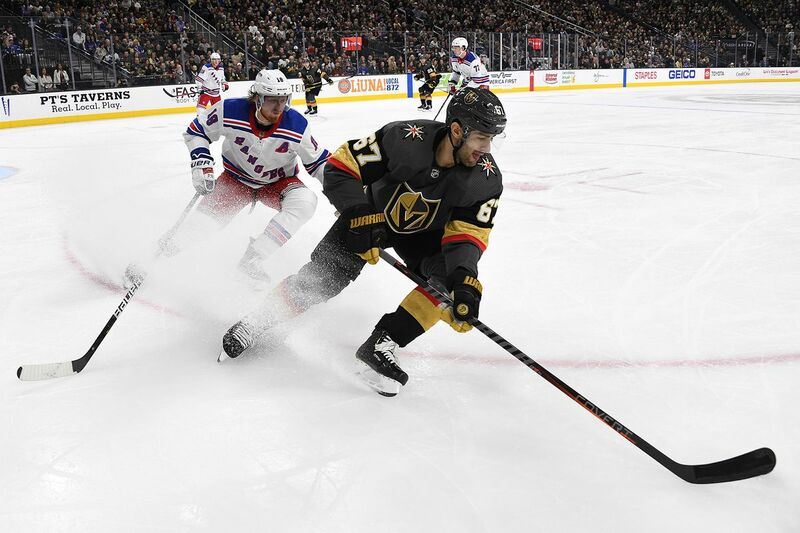 During the last two Vegas Golden Knights home games, players wore chips inside their shoulder pads which, alongside a connected puck, provided the most comprehensive data ever collected from an NHL game. The result was a glimpse into what hockey might look like for fans in the future – and a roadmap to commercial opportunities for the league, players and sponsors. As all leagues look to grow revenue, provide unique betting opportunities, and increase player safety and health, this is unchartered waters. An IPO of Wanda’s sports assets would include Infront Sports & Media AG, a Swiss sports marketing company and World Triathlon Corp, the organizer and promoter of the Ironman race. Wanda’s sprawling business empire ranges from real estate to sport to cinemas, but it has been rattled in the past years by a government-led crackdown and has started offloading holdings, including Spanish soccer club Atletico Madrid. CBS Sports HQ, the free sports streaming network available on digital platforms, will air more than 30 hours of live, original programming during the week of Super Bowl LIII. Their digital programming during the week before Super Bowl Sunday underscores how TV networks changing their digital offerings to reach fans on their preferred platforms and devices. Increasingly, that means shifting toward digital and mobile TV alternatives, as sports fans explore sports-related content like highlights and interviews during live games. Over-the-top media platforms allow fans to stream sports content anywhere they go, making one’s couch a more enticing way to watch than the metal seats and long lines. So, what are team and venue owners to do? One thing is for sure: to future-proof, they must embrace technology as a matter of survival. Venues, in particular, will face significant challenges with putting “cheeks in the seats” if they’re slow to adopt technology that the fan of future now requires. The media conglomerate has held discussions with multiple parties about providing programming to the regional sports networks that are being sold by Disney and Fox. One of the bidders, Big3, the basketball league co-founded by rapper Ice Cube, has talked to Viacom about the possibility of creating programming that would bring the 22 disparate regional sports networks together as a national business for the first time. STARTUPS: Backed by Expedia and Zillow, Seattle startup, Stretch 22, promises to make you feel better with “stretch therapy"
Oscar Mayer has signed on for a sponsorship deal with Roush Fenway Racing and NASCAR driver Ryan Newman. The first stop is the iconic Daytona 500, where Newman will power the No. 6 Oscar Mayer Ford Mustang on Feb. 17. 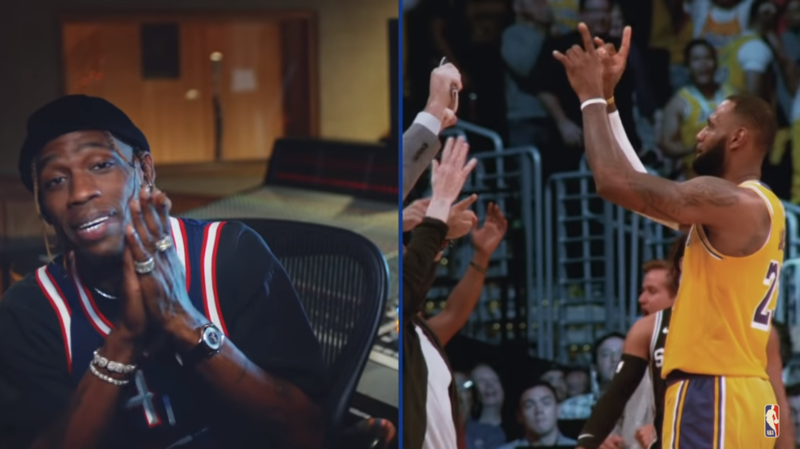 The brand created a 47-second video to unveil the sponsorship.